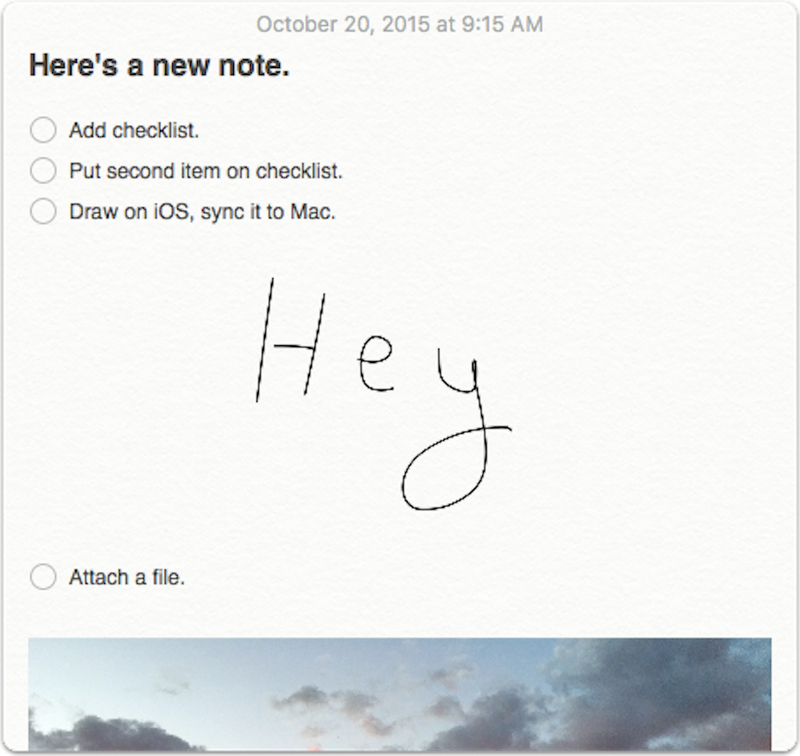 I’m totally loving the improved Notes app under El Capitan. 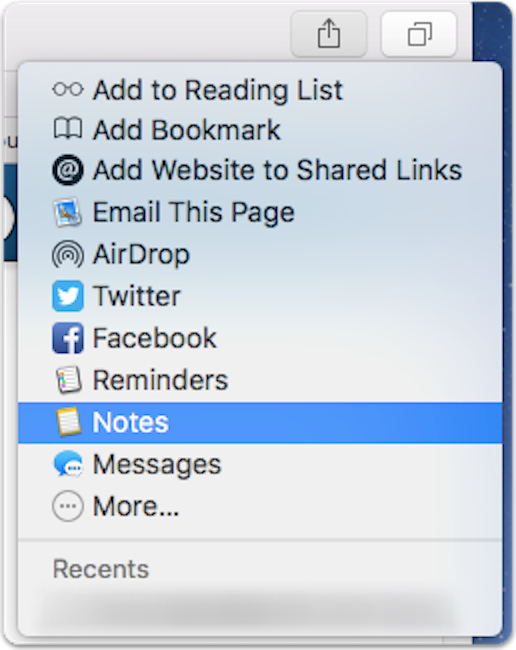 I’ve been creating checklists (yes, you can do that!) and attaching images like a madwoman. 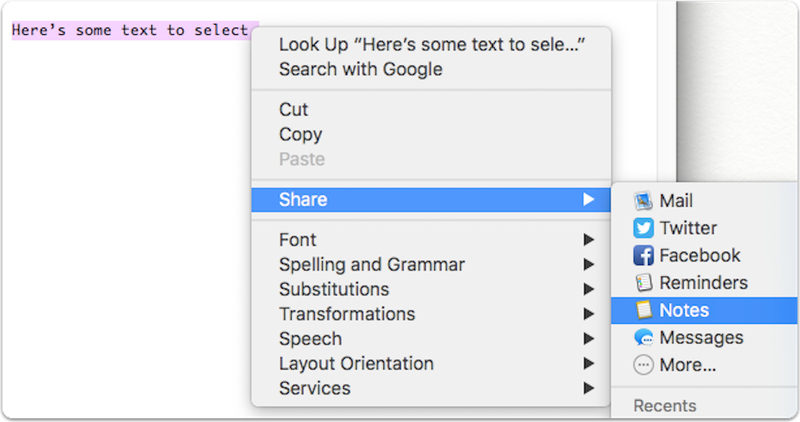 If you’d like, you can even right- or Control-click and get the “Share” option after you’ve selected some text (which is handy if you want to add just a portion of a document or website to a note). 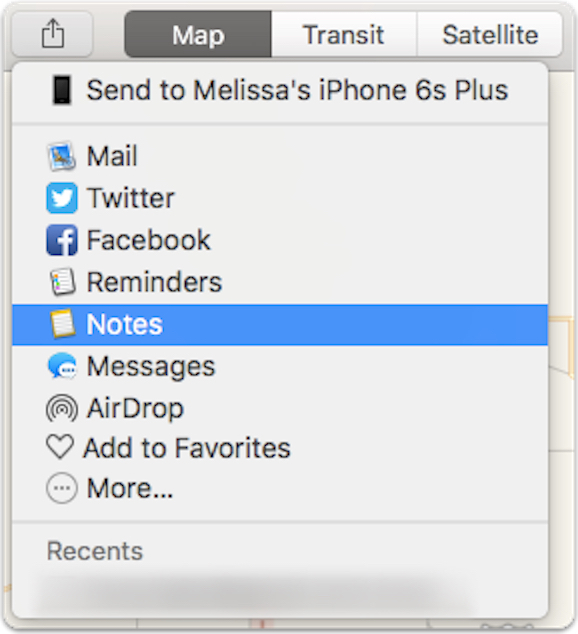 So as you can see, the bottom drop-down menu will let you pick which note to add the item to (or you can choose “New Note” from there if you prefer). Neat, right? 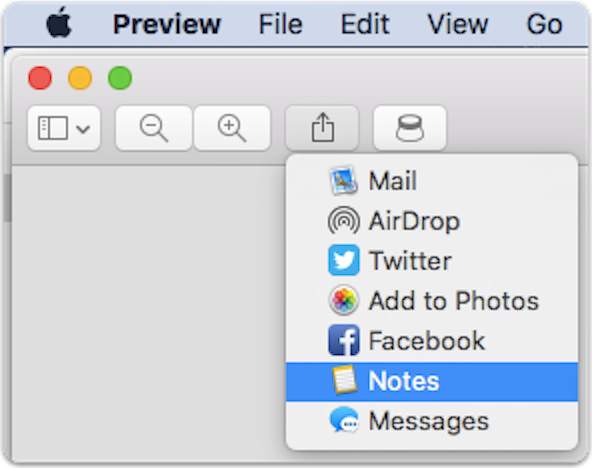 I’m impressed that Apple upped the ante with Notes so much for El Cap, but I still don’t feel like it’s a competitor to certain third-party apps for a lot of power users. 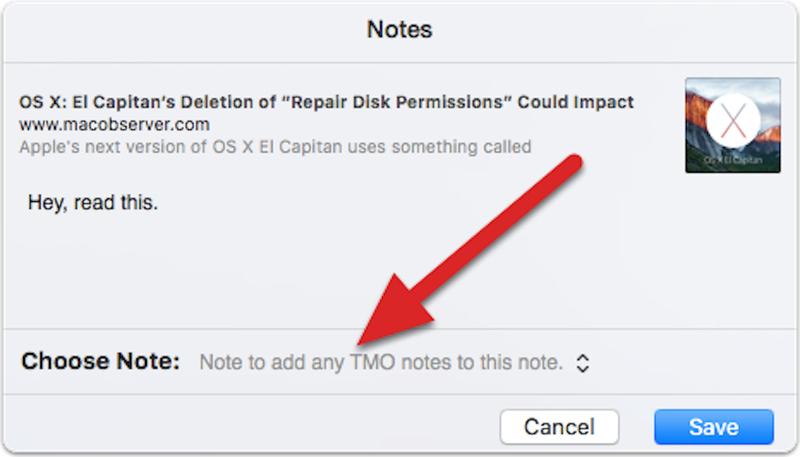 For the casual note taker, however, this version is just much, much better than Yosemite’s. Much. Insert about ten more “muches,” and you’ll get the idea.